Know your wines from A to Zin? 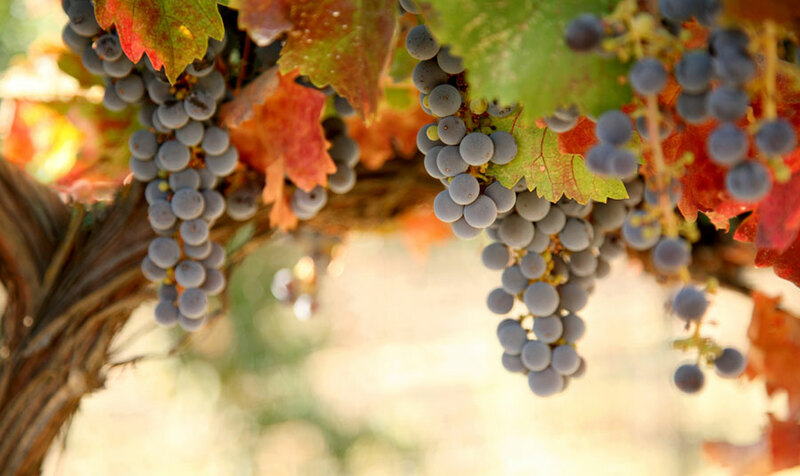 Come on out to celebrate the grape at the Vintage Paso Festival this spring. As a full sensory experience, you can let the local wines linger on your palate in a paradise-like setting. In addition to the eclectic grapes available by the glass, guests can take part in exciting events ranging from vineyard tours to barrel tastings. The festive fun will also include live music, barbecues, winemaker dinners and much more. For those looking to satisfy their sweet tooth, the wine and chocolate pairings promise to deliver a truly delicious experience. In 2013, Wine Enthusiast named Paso Robles Wine Country Wine Region of the Year. Plan your escape to this region to enjoy a relaxing getaway, and take advantage of offers and packages at our hotel for competitive Central California Wine Country specials. During Vintage Paso, visitors will find fun things to do that celebrate the vibrant local scene known for its rich variety of vino. Enjoy three days of wine tastings and tours with a long list of participating wineries. Discover some new favorites and train your taste buds to detect the subtle and sophisticated flavors in each blend. Many wineries will have expanded hours for Zinfandel Weekend, so guests can come out early and savor the samples into the evening. Stroll along the area arm-in-arm with a special someone as you participate in this grand-scale party. You'll find food trucks, wine by the glass or bottle, tasting rooms, and an array of palate-pleasing pairings. Explore all Wine Country has to offer all along Creston Wine Trail, including award-winning wineries introducing their spring releases. Visit http://www.pasowine.com to plan your itinerary.